Tonari no Seki-kun remarkably never overstayed its welcome, despite its fairly simple premise and mostly unchanging framework. 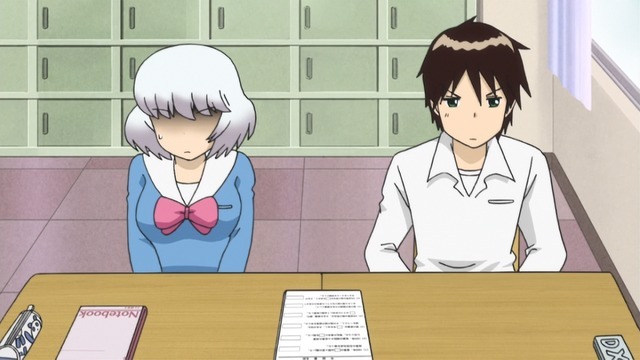 Seki would do something astoundingly unlikely during class and his classmate Yokoi would be incredulous and mesmerized by the antics instead of focusing on her own studies. She has enough charisma to cement a 2014 Girl of the Year nomination even though all she basically does is narrate. 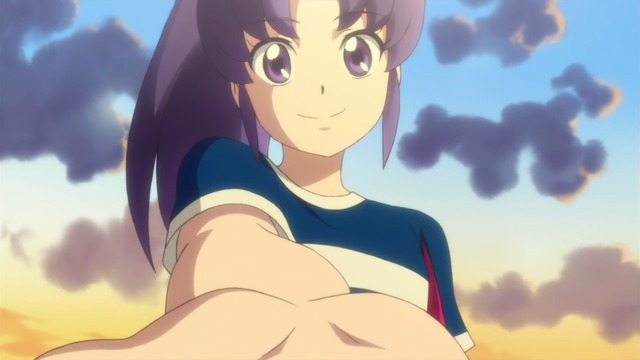 It doesn't hurt that each episode is an eight-minute dose of pure Hanakana. The best part about this was the blatant diss to Hime. HappinessCharge Precure! is somewhat charming, but it deviates a bit from the type of Pretty Cure I prefer. (Teenage girls shouting angrily at smirking jerks before kicking them in the neck.) Cure Princess isn't completely worthless anymore, but I still fully support Cure Fortune's hostility towards her. Cure Ranka is okay, but I'd rather have a Cure Sheryl Nome. I'm relieved Cure Honey isn't a complete pacifist. Having an orbital weapon would be such a waste if she spent every battle singing about rice. I also find Cure Honey oddly matronly. 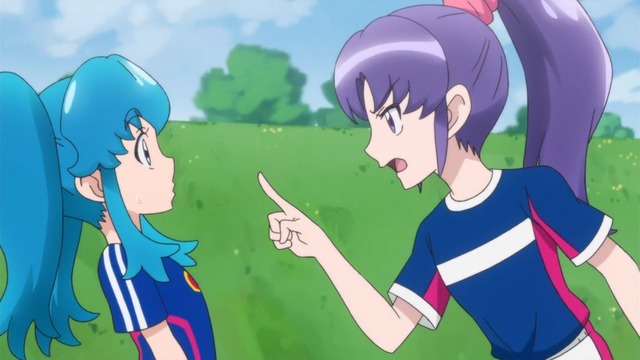 I don't think it's necessarily her appearance (although her beatific default expression does seem Cure Mom-ish to me), but more her attitude towards her very childish comrade, Cure Princess, and her also-sort-of-childish friend, Cure Lovely. I already miss the Tonari no Seki-kun anime. It was so consistently good. Luckily, the original manga is still ongoing and is excellent as well, even without the anime's heavy Hanakana doses. 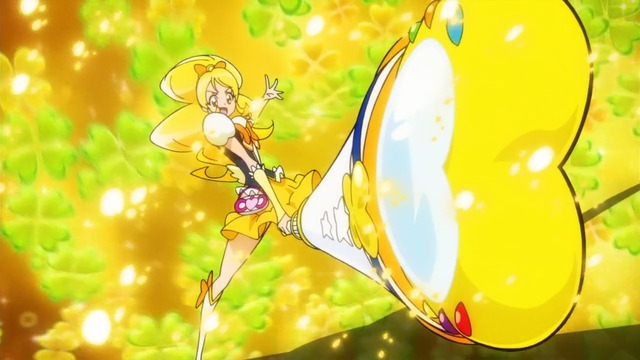 The best HappinessCharge Precure! episodes are still to come. There's still hope Cure Honey will learn more than one song.